Debt consolidation is a financial undertaking initiated by a borrower who is stricken with mounting debts. When achieved, debt consolidation lumps together the borrower’s debts (specifically the repayment plans) into one all-encompassing repayment schedule. This payment schedule will yield reduced monthly payments. Debt consolidation is initiated by credit counseling agencies that contact the borrower’s creditors and negotiate a diminished periodic payment schedule. After all creditors have been contacted the agency 0r credit counselor will agglomerate all debts into one sweeping obligation. 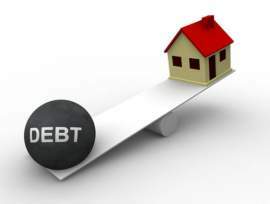 Debt consolidation is considered desirable by individuals who are facing suffocating debts because the agglomeration represents a streamline and organized payment plan. Additionally, the packaged debts are fixed with a lower interest rate; the fixed interest payment is a blessing when compared to the various and fluctuating interest requirements found in the separate and previous debts. By centralizing or packaging one’s debts into an all-encompassing payment plan, the borrower eliminates his or her exposure to fluctuating interest rates, late fees, missed payments and service charges—these costs are all attached to the individual’s previous debt obligations. 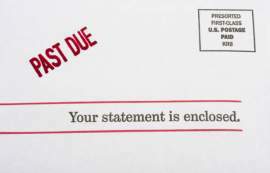 In summation, debt consolidation represents a streamlined budgeting technique that illuminates a borrower’s payment obligation. The end product of debt consolidation is one monthly payment at a fixed and lower interest rate for all the individual’s accrued or active debts. The act of consolidating debts is not free; a credit counseling agency or financial institution will charge for all services rendered. That being said, these entities will offer free debt consolidation advice in the form of pamphlets, booklets or online tutorials. 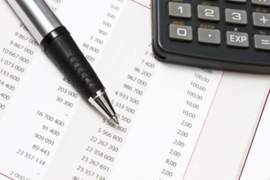 This free debt consolidation advice will help borrowers better understand their financial situation, through the delivery of financial models demonstrating the effects of increasing interest rates, service charges, penalties etc. 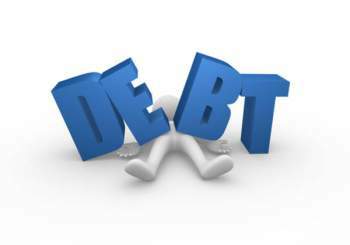 Free debt consolidation advice does not agglomerate one’s payment schedules; however, it will elucidate on the need for such a maneuver. 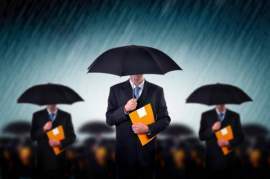 A number of debt consolidation companies and agencies will offer, following the exchange of an individual’s personal and financial information—including details of the borrower’s payment schedules—a free debt consolidation quotes. Similar to insurance quotes, a free debt consolidation quote will list the price of the prospective services and the long-term payment schedule for the borrower. 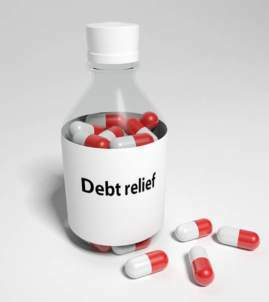 After receiving the free debt consolidation quote, the borrower will be asked if they would like to pursuit the initiative by having their debts pooled together. In essence, the free debt consolidation quote is a complimentary evaluation of the borrower’s financial situation and the subsequent proposal for consolidation. Free debt consolidation advice and quotes can be accessed online, by visiting a credit counsel’s website. What Does a Legal Administrator Do?